The price of root crops like kava usually increase when supplies are few but when the crops flood the market then prices drop says the CEO of Tonga Ministry of Agriculture, Food and Forestry, Dr. Viliami Manu. Dr Manu made the comment after the Nobles Representative number 2 of Vava’u to Parliament, Lord Tu’ilakepa told parliament this week that the price of Tongan kava should be controlled by the competent authority, because the price of kava increases but the amount inside the packets are under weight. 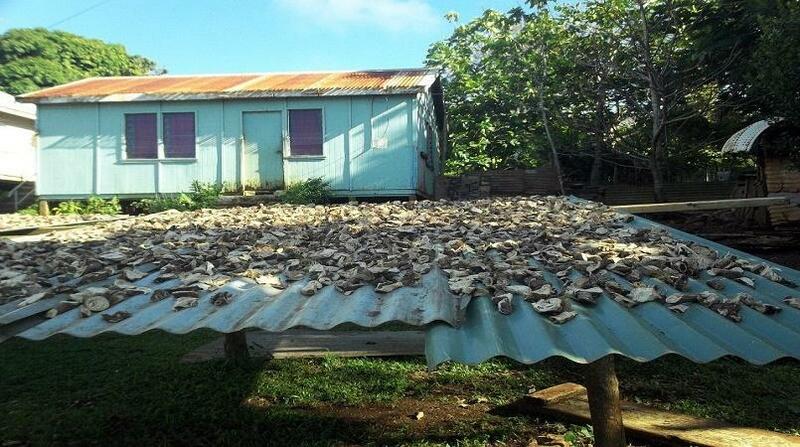 Radio Tonga reports he says, nowadays, the price of 1kg of Kava has increased but the kava in the pack is not even 1kg. In response to the concern, raised by Lord Tu’ilakepa, the People’s representative of Vava’u 15 to parliament – Samiu Vaipulu says, he believes, if kava will be taken under the competent authority then cassava and other root crops will also be controlled. Therefore, they should just leave them to the grower’s to exercise their freedom.